Ontario Provincial Police have identified a man killed in a fatal multi-vehicle crash Friday. The crash occurred in whiteout conditions on Highway 6 south of Arthur in Wellington County. Police said a number of vehicles had become involved. Robert William Crosby, 66, of Dundalk was pronounced dead at the scene. Four other people were treated at area hospitals for non-life threatening injuries. 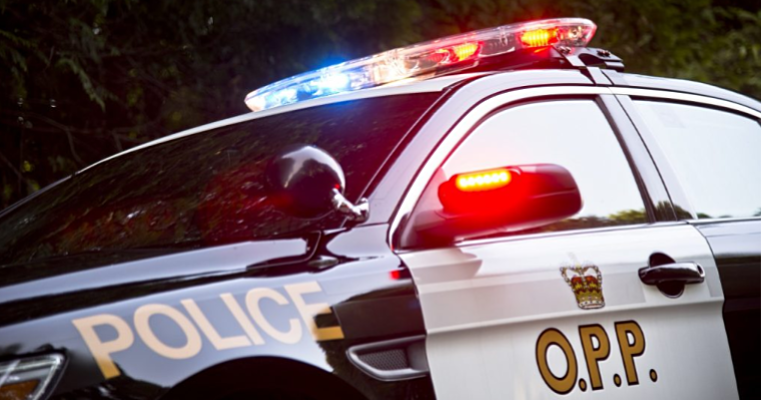 The OPP’s Technical Collision Investigators (TCI) continue to look into this incident and are asking anyone who was travelling in the area and may have witnessed the crash to please give Willington County OPP a call at 1-888-310-1122. On Sunday morning, OPP said they had located the driver of the white work or cube van photographed in the area of the crash, and have confirmed that the van was not involved.